Investing in a new heating system is a huge financial decision, so it is important that you do so carefully. There are many factors to take into consideration before you make any final decisions. This is why we always recommend consulting with a professional HVAC contractor in Madera who can walk you through every step of the process. 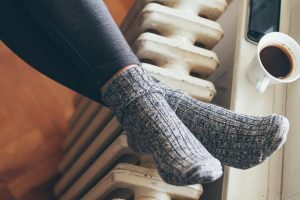 Selecting the right heater for your home doesn’t have to be so scary, especially if you are aware of your home’s specific needs. So, we have provided a quick guide to selecting a new heater below. Keep reading to learn more, and don’t hesitate to reach out with any questions you may have.